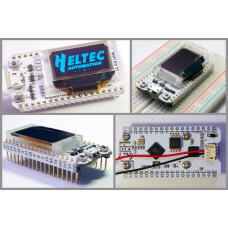 No soldering required.Plug in , add the software, configure, done!Connects over Wifi, USB, Serial, B..
Bluetooth Module - for systems with no BLE.. 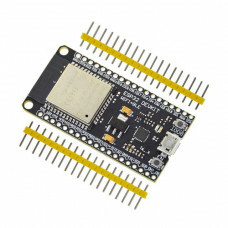 The micro processor unit that runs AirWhere.This is the original one and theres hundreds of units ou..
To enable FLARM-interoperable transmit-only mode in combination with AirWhere. 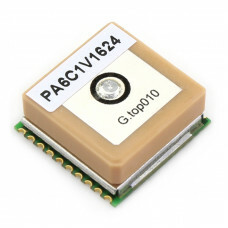 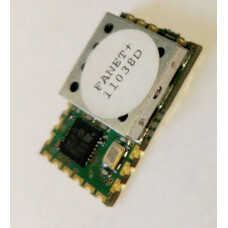 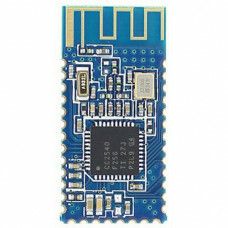 The module is limited..
GPS Module - NEO 6M. 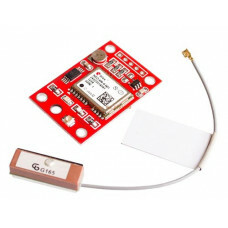 Modified to work with the ESPs.. 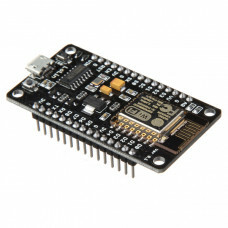 Adding this to the project gives you an accelerometer based vario, barometric height and out side ai.. 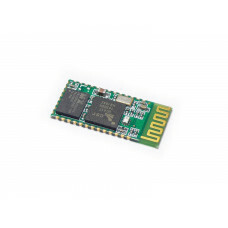 The Heltec ESP32 + LORA features a lcd screen which keeps you updated.This is the simplest version o..
RF LORA Module, the radio module we use to transmit and receive our location..
RF LORA MODULE - 915MHZ - US and AU. 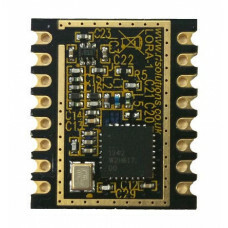 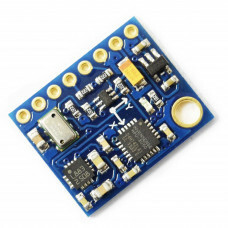 RF LORA Module, the radio module we use to transmit and re..